It Looks Like a rabbit/ pig's body to me. It has a bunny's body and a pig's tail! And it needed to be water! Did you see the silhouettes?? Flood control again!! Is there any way to bypass this thing?? I know. I post it every time it pops up as something to do. 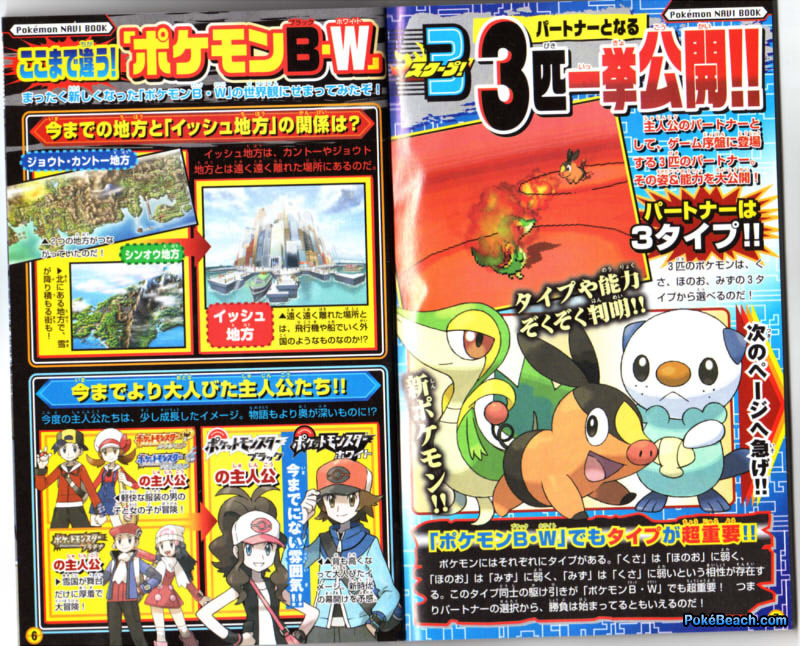 Also to get on topic again, I wonder if they'll put in a crystal onix like the amine?? Yep that's exactly what I was thinking! Yeah like that bridge in red and green where the guy offers you it even tough you don'y get to join. Yep. The pokemon are also cool but I like the trainers better. Plus for any body who does not know this the regions name will be the Isshu region. Yeah. The characters are the best looking so far. You never know. 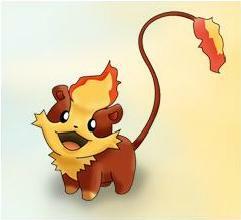 I for one still want a fire, grass, and water starter. 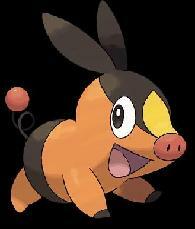 I just wish that there will be a psychic/fire starter or a dark/fire starter cause psychic and dark types are awesome. y not, Monferno, Infernape, Combusken, and Blaziken are Fire/Fighting, Empoleon is Water/Steel, Torterra is Grass/Ground, Swampert and Marshtomp are Water/Ground, Charizard is Fire/Flying, and Ivysaur, Venusaur, (and I think Bayleef and Meganium) are Grass/Poison, so why shouldn't there be more multi-type starters? I can't say i like the new starters! I THINK THEY look like neopets! Yeah! Nintendo is slipping!.......Very Bad.,. No cause think of the hate-mail!!!!!!!!!! They would drown in it!! I think the water thing-y is really ugly! I hope the grass ends up being grass-dragon! Subject: Re: 5th gen disscussion thread.